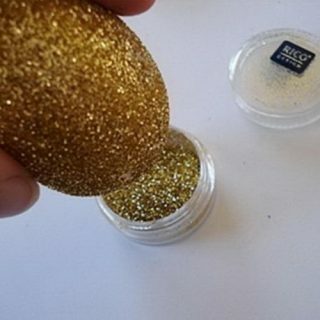 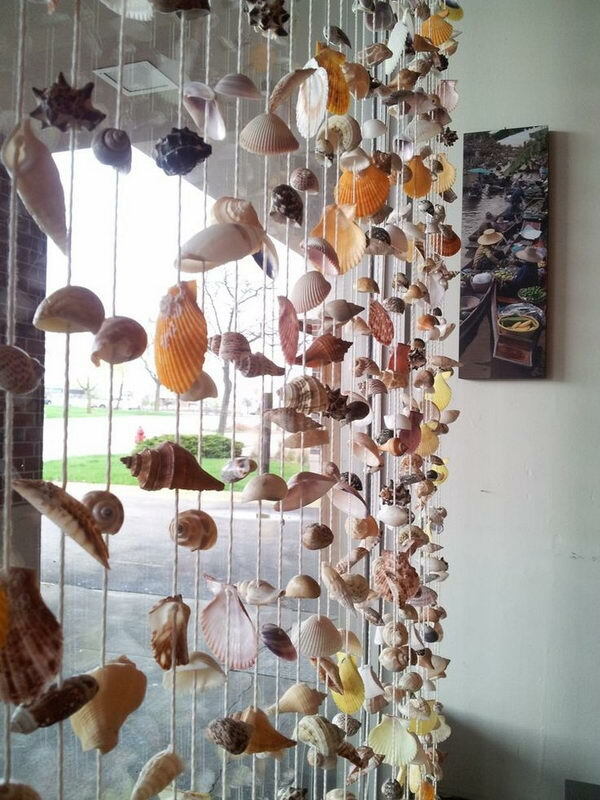 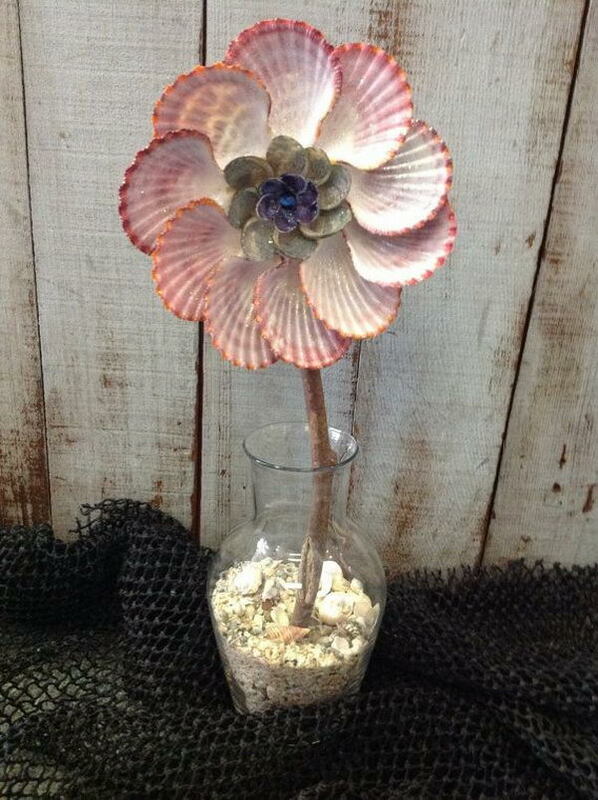 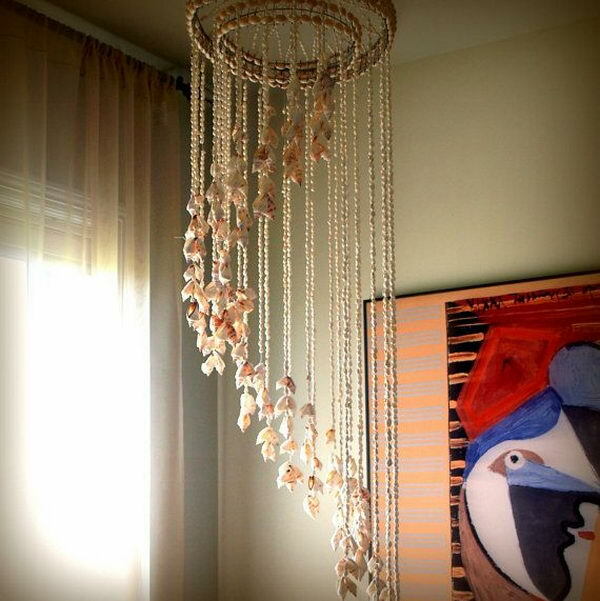 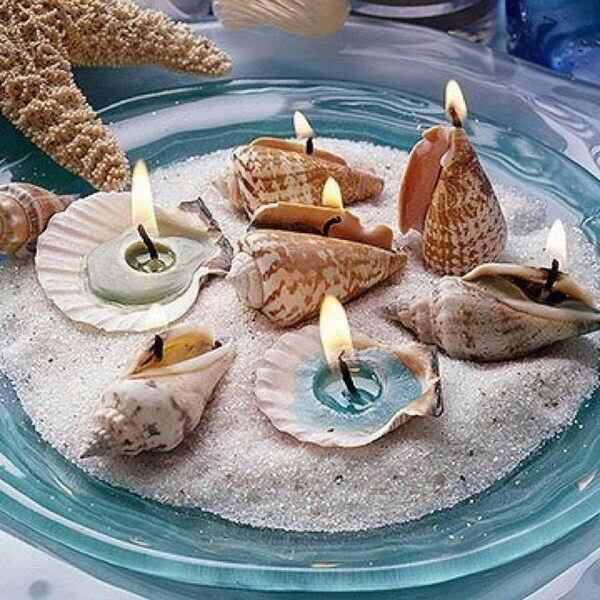 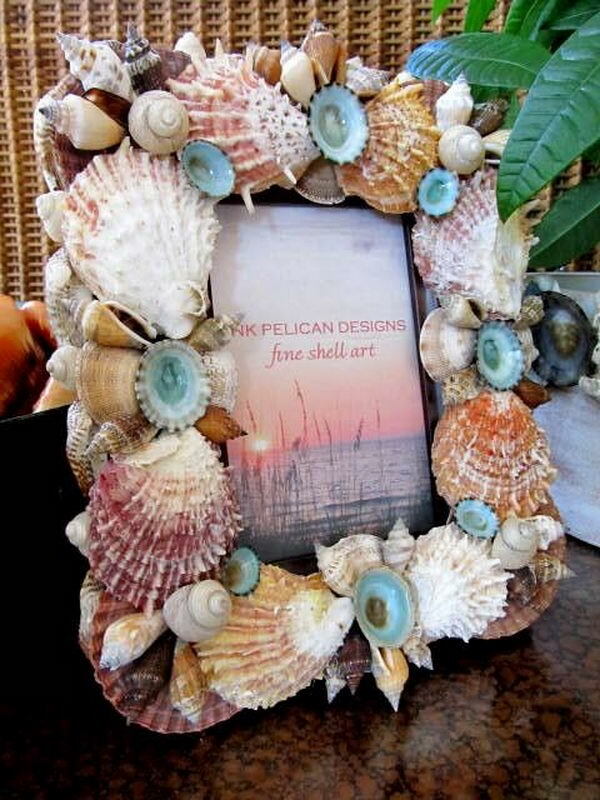 Seashells are a fun and inexpensive way to add color and texture to your decor. 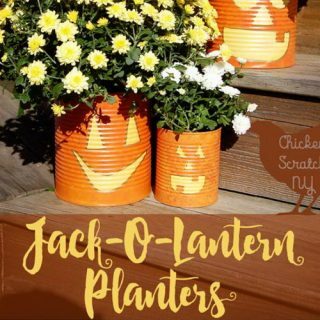 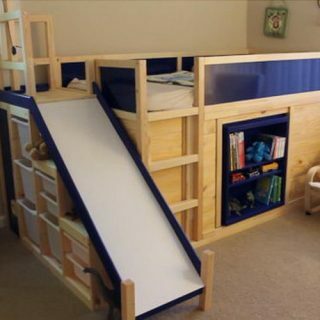 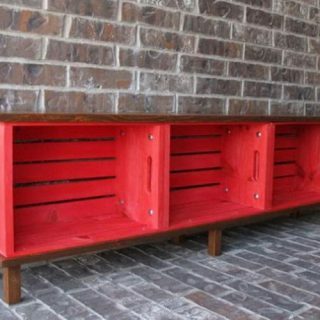 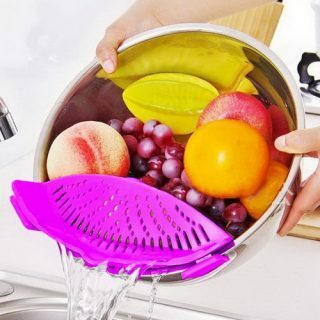 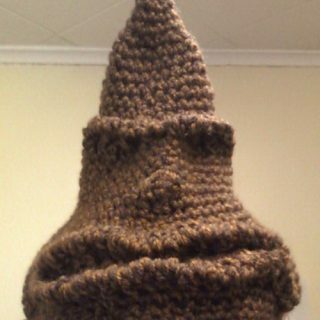 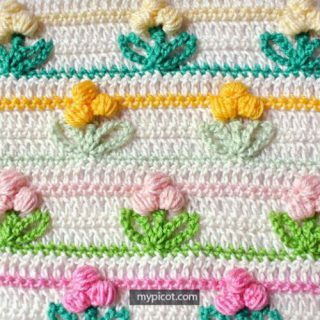 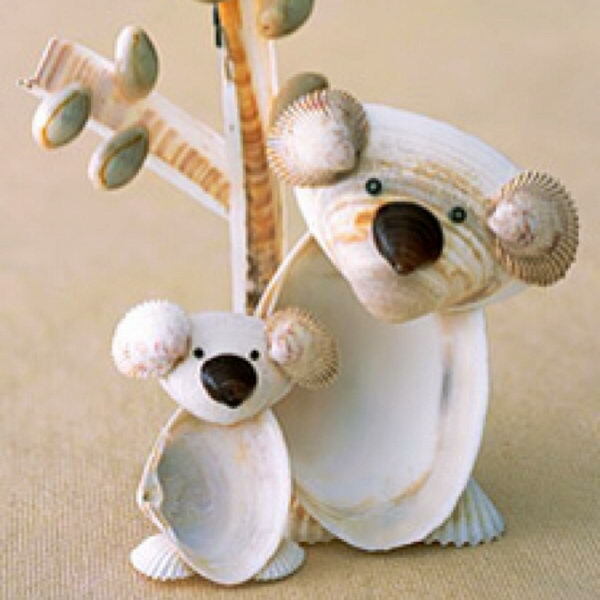 They can be easily turned into jewelries, candle holders, picture frames, chimes and lamps. 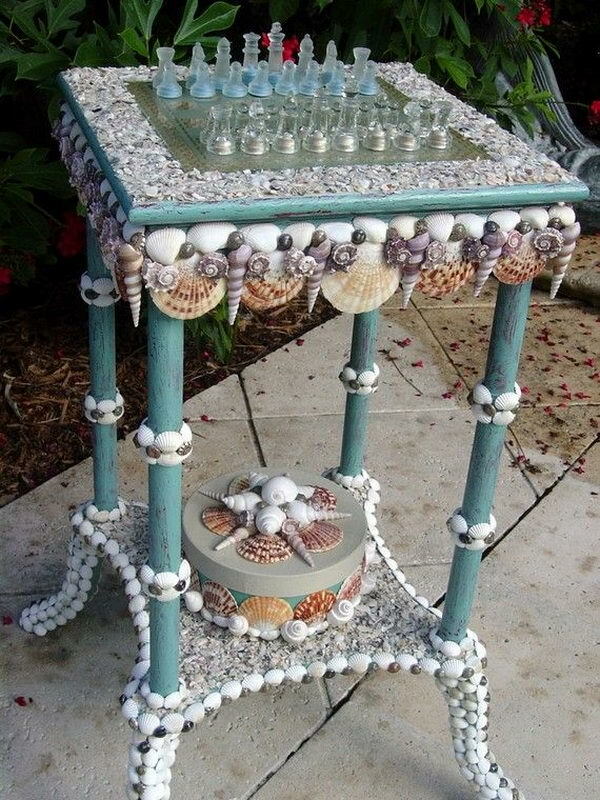 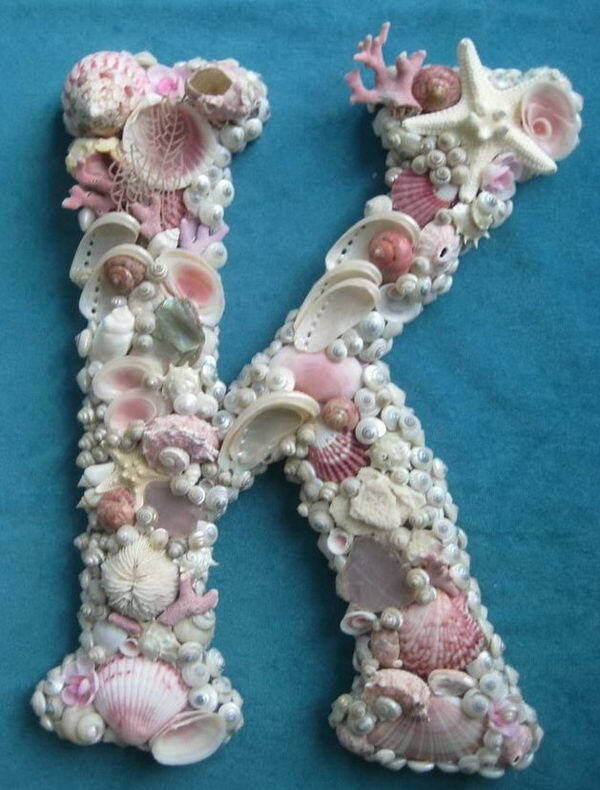 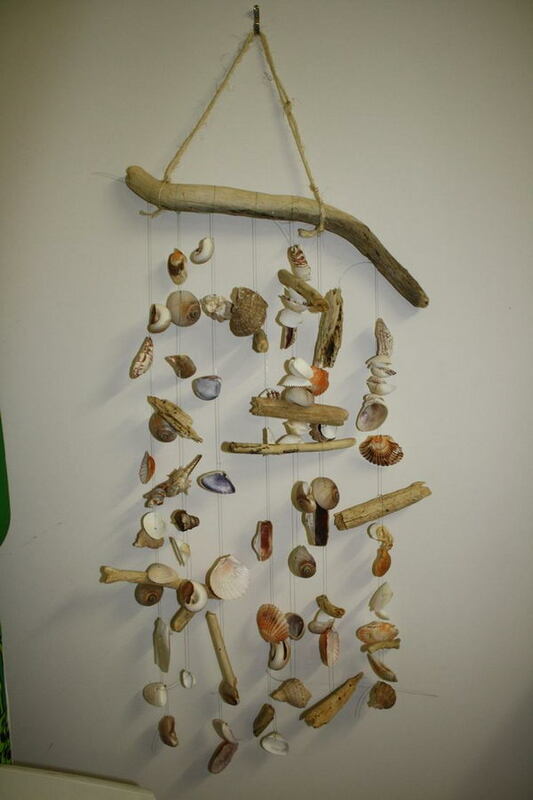 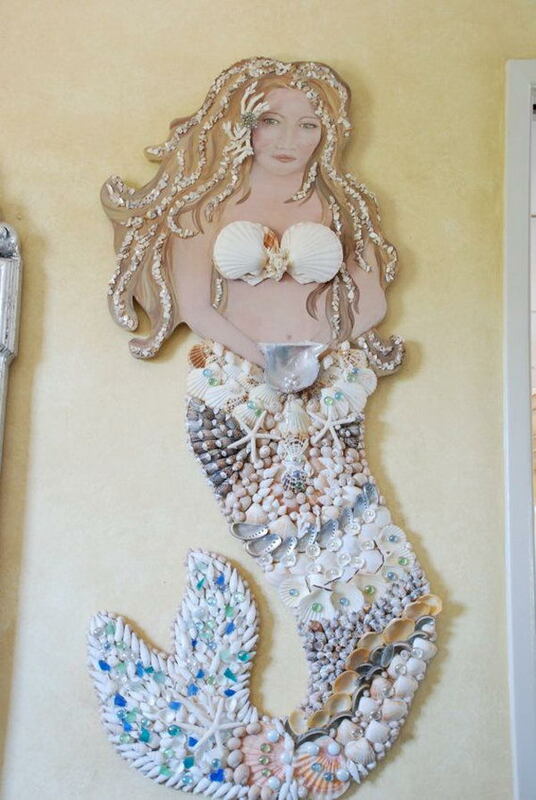 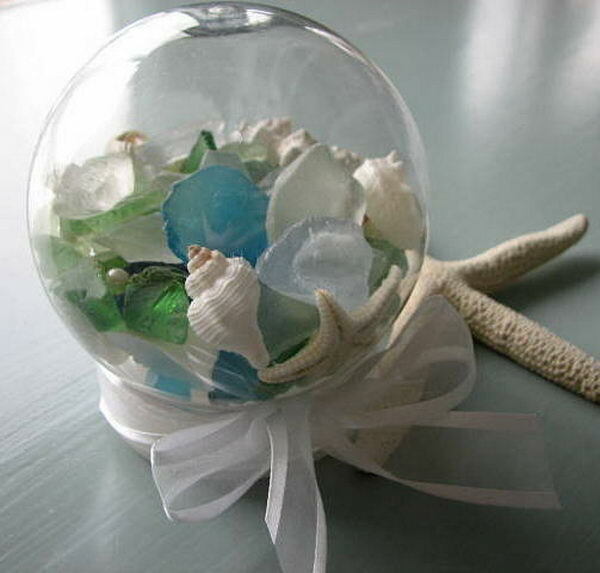 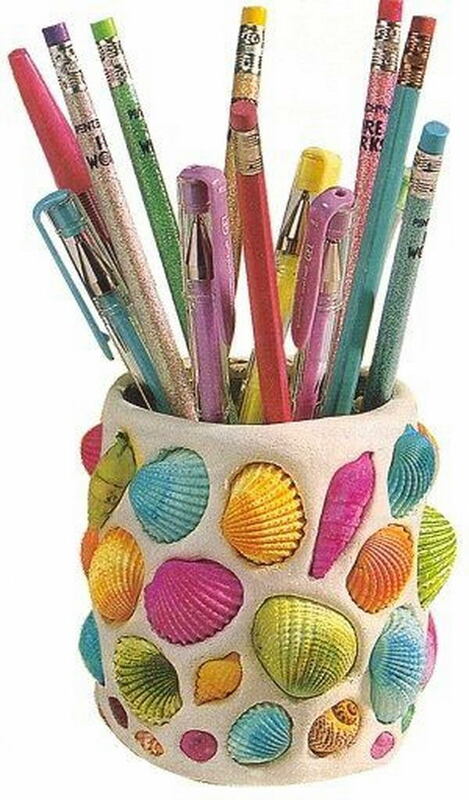 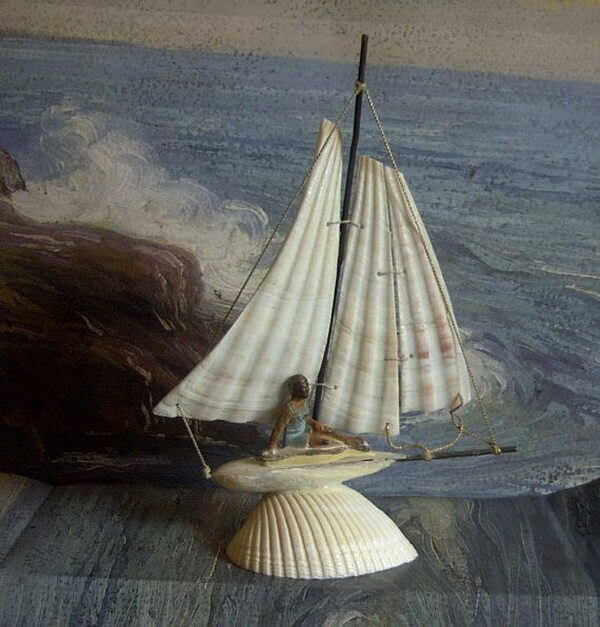 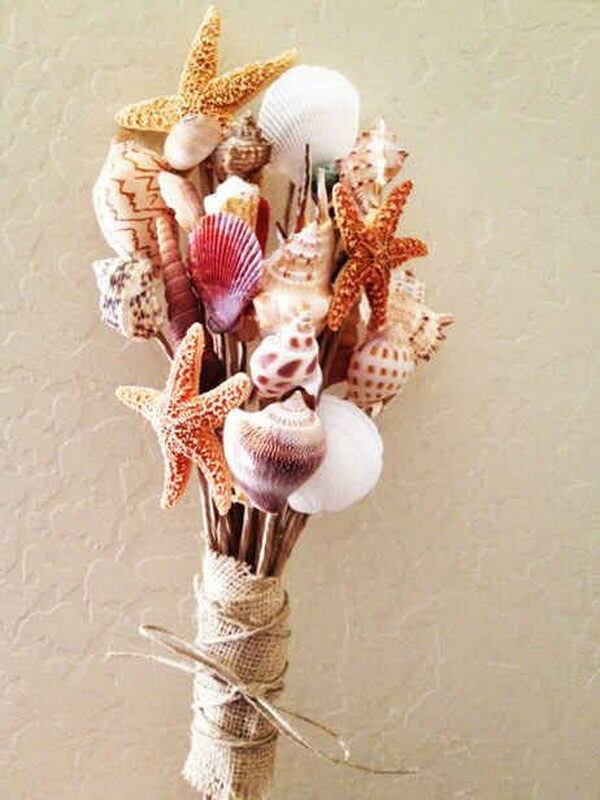 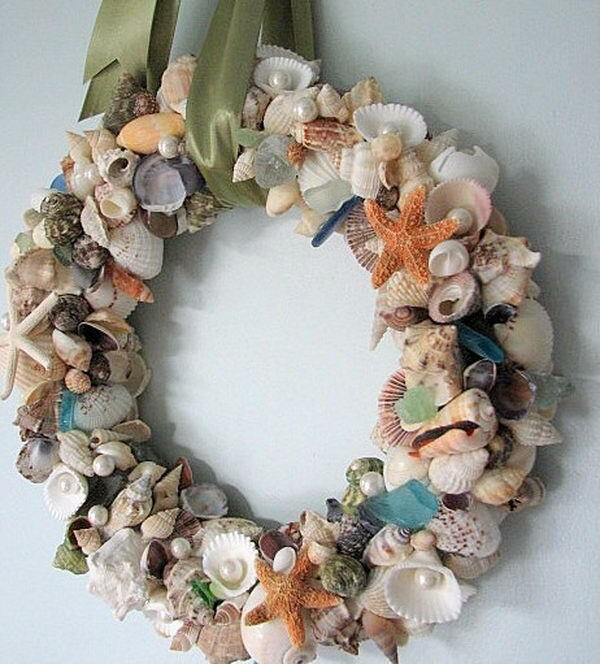 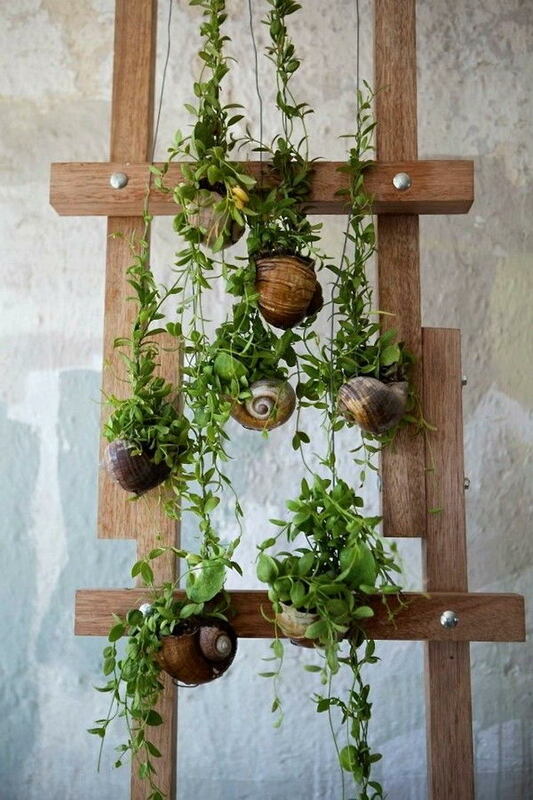 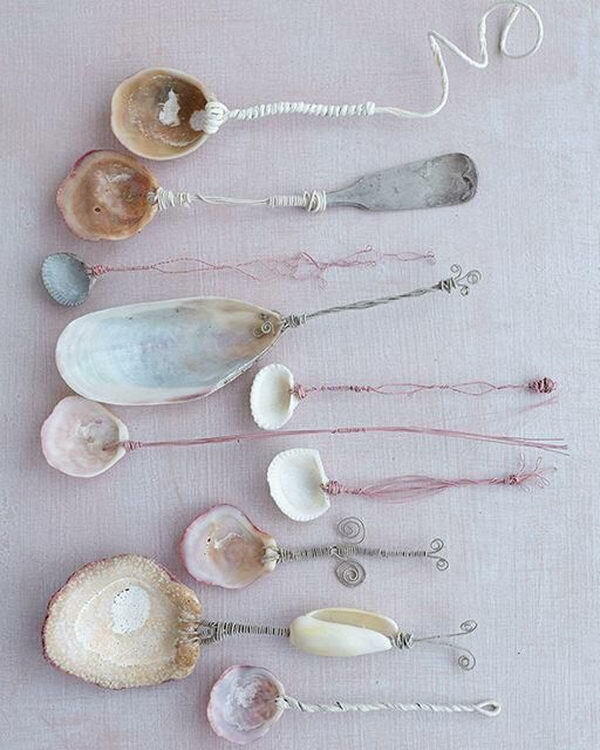 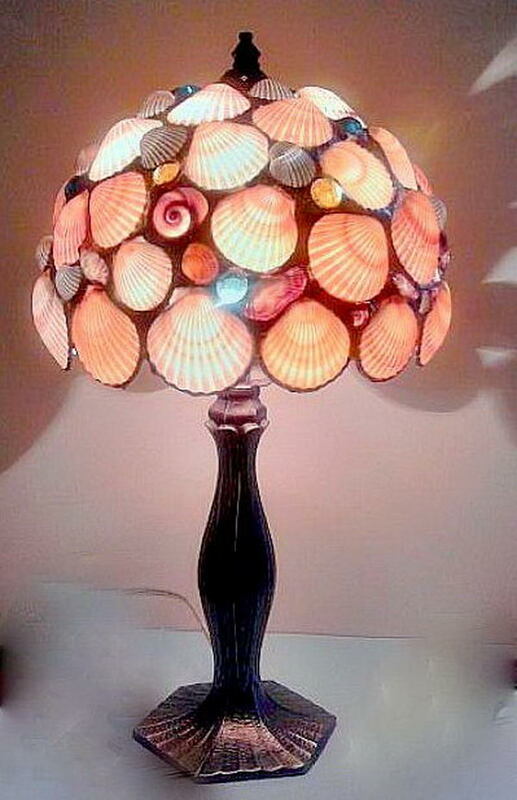 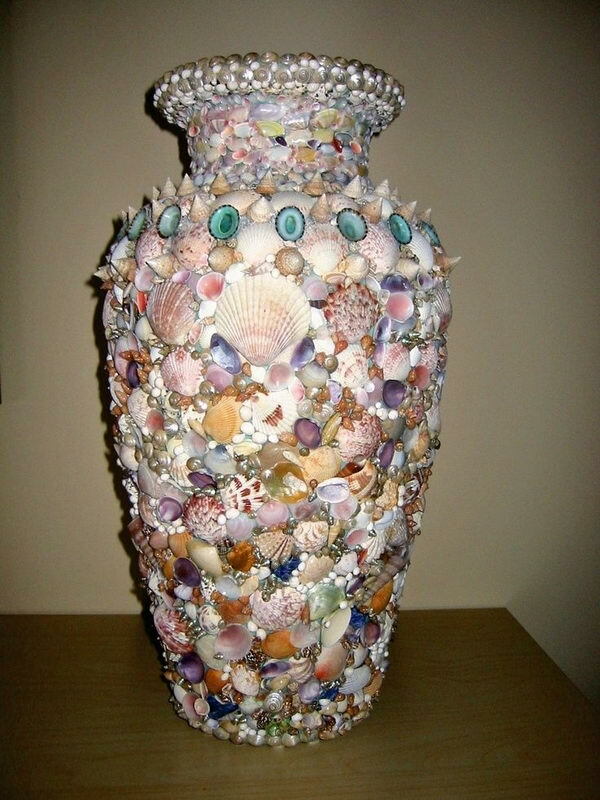 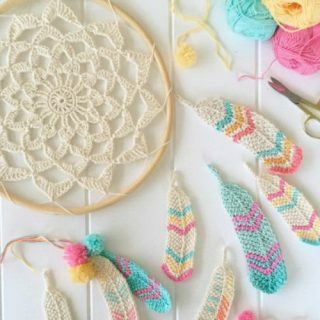 Here are some Cool Seashell Project Ideas which can be used in your own crafts.